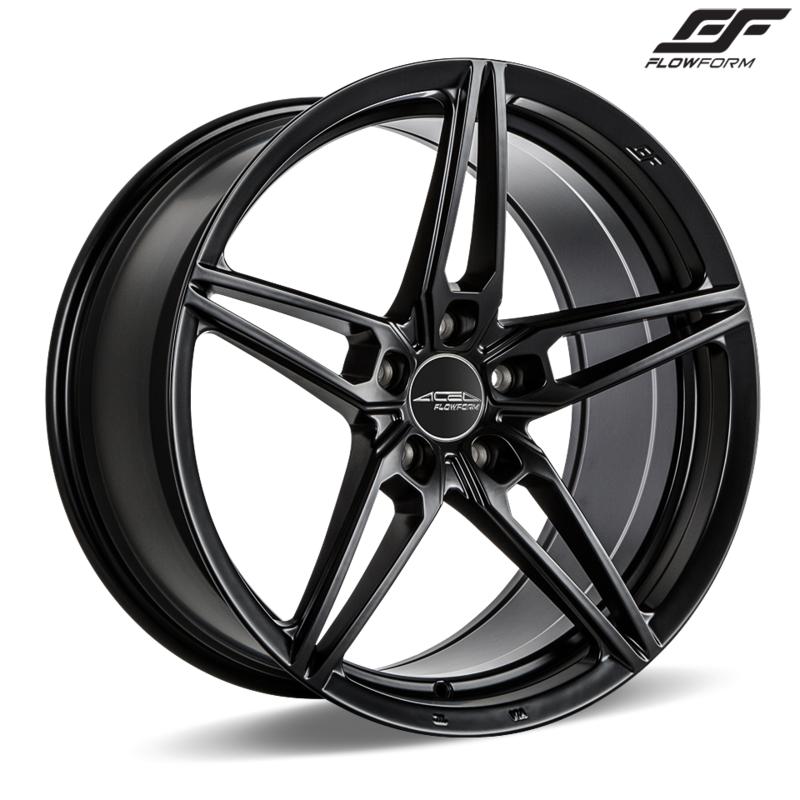 Ace Alloy's AFF01 is a 5 spoke design aluminum wheel made with advanced Flow Forming technology. Lighter weight and stronger than a traditional cast wheel. Available in a broad range from 8.5"-12" width in wheel diameter of 19" and 20" staggered and non-staggered applications. Available in Gloss Mica Gray with Brushed face (as shown above), or Matte Black finish. 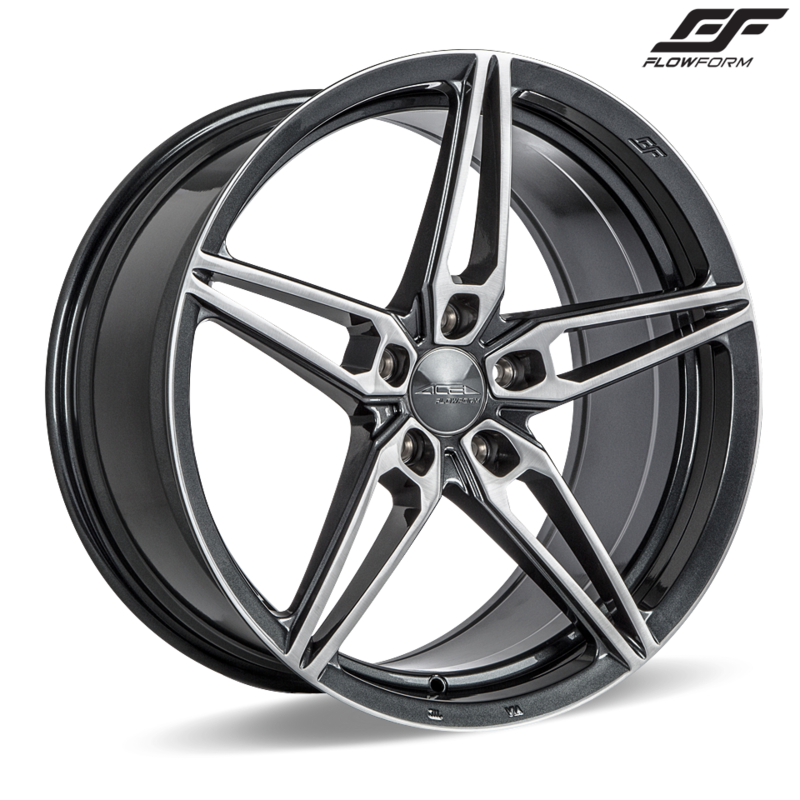 Tunerworks carries the full line of Ace Alloy Wheels.